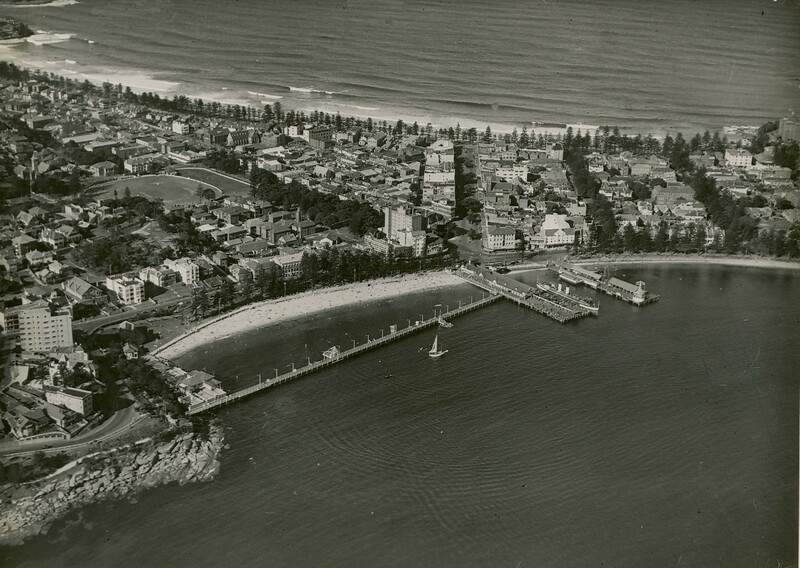 An aerial view of Manly. 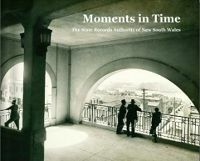 Are there any landmarks that can help us work out when this photo might have been taken? Some time between 1933 and 1939. The promenade walkway opened in 1933. The old clock tower was destroyed by fire in 1939. Somebody else might be able to narrow it further. The ship has the distinctive long funnels of the SS Dee Why or SS Curl Curl. Thanks David, that is a quite a narrow date range you have determined.